I was an usher at studio 28 in the 80's. I had the pleasure of working the final night of the Beltline. I was giving out free popcorn, which was a never ending line and impossible to keep up with. We had fun and finished the night watching the movie. well who really watches a movie at the drive in?. The 28th street theatre was demolished in 2014. It was sad. 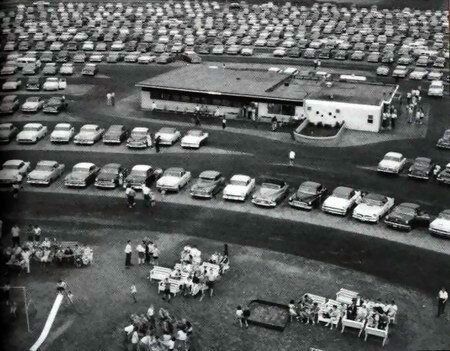 I remember going up to the flea markets up on the lot. Studio 28 is now closed as of November of 2008. This was indeed farmland- and not so very long ago. 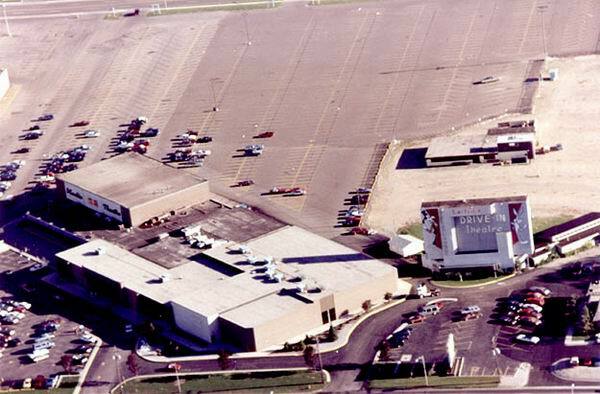 I grew up about two miles from this theater in the 50''s. 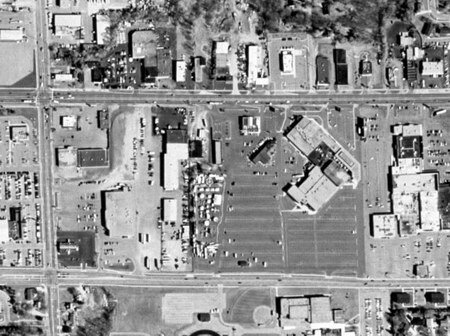 This was nearly the only business on 28th Street at the time. 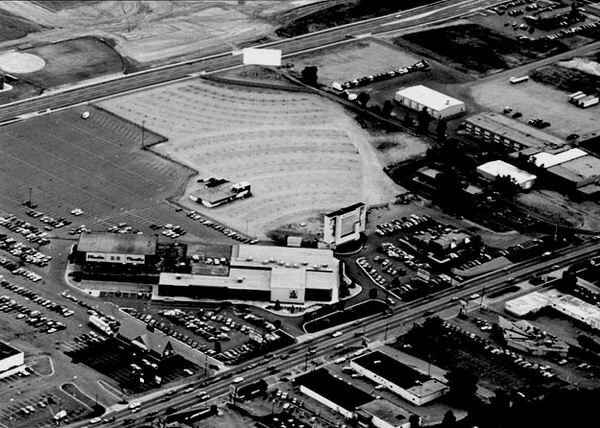 I actually rode a horse through the field where Studio 28 was later built. Think about it. As valuable as commercial frontage on 28th became by 1970, could anyone have afforded to buy up this much acreage for such a low profit enterprise?. 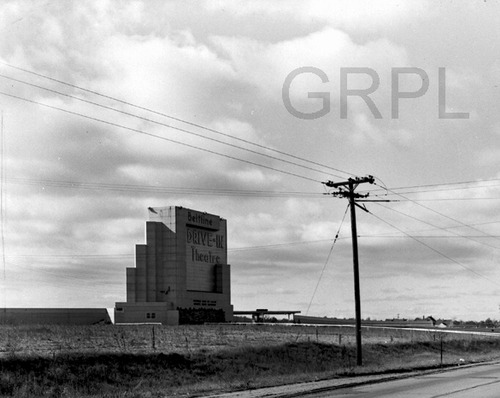 I was a teenager in the Beltline''s dying days. Remember seeing Bill Murray''s Stripes and midnight showings of Animal House & Rocky Horror. 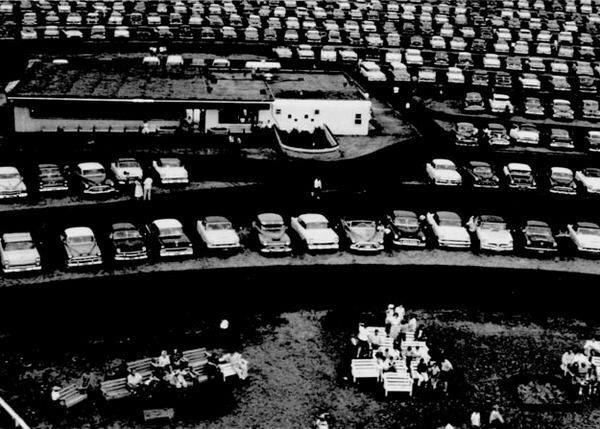 Nobody ever stayed in their cars, everybody sat on the hoods and/or wandered around. Alot of drinking, partying and what the kids call nowadays hooking up. 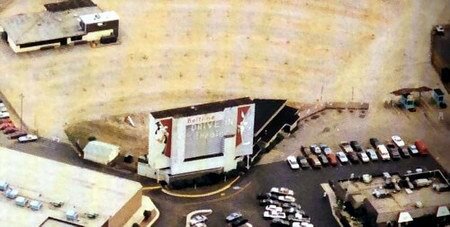 The marquee stayed up long after the drive-in was demolished, and my friends and I always joked that Bugs and Goofy were happily whipping off everybody going by on 28th Street (look at the pictures). A friend of mine grew up in a little area called Wyoming, Michigan. She was born and raised there. 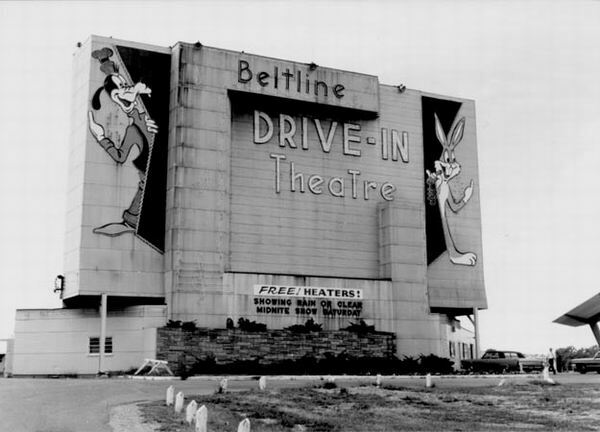 Anyway, she said that the Beltline Drive-in was haunted by many spirits. Shes done a little research about the drive-ins history and did find out that a heavy-set woman did die in the womens bathroom that was located in the snack bar (concession stand). Her two young children were standing around near the snack bar counter waiting for her to come out of the bathroom, but she had a heart attack in the bathroom and died. No one knows if the kids were put in a foster home or went to live with relatives. However, the ghost of the mother of those two children is said to haunt that bathroom and the snack bar. People have seen her walk straight through the bathroom door and walk through the concession stand, looking for her kids. Shes been there for a very long time. Some other hauntings there are on the property itself, where the vehicles use to park to watch the movies. A mixture of ghosts haunt that old property. My friend said that when she used to go there as a kid, shed see tons of different ghosts there. 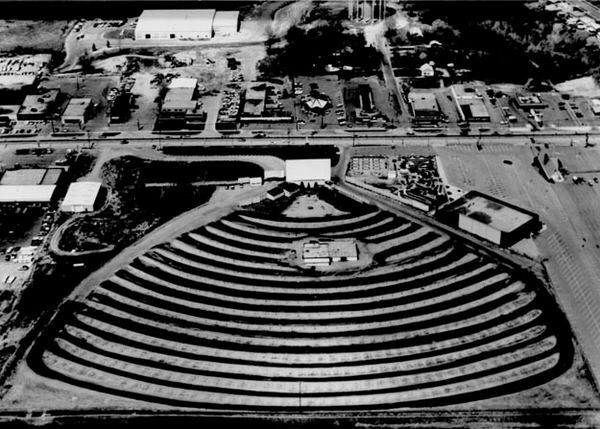 Theyd tap on the windows of cars, play with the speakers, play on the playground equipment, and even appear to some of the drive-in employees and patrons. A handful of ghosts are those of small children, and the rest of them are ghosts of adults. A lot of people talked about the drive-in being haunted. The ghosts there also enjoyed playing in the snack bar with the soda machines and the popcorn! She said that it was a fun place to go see movies. 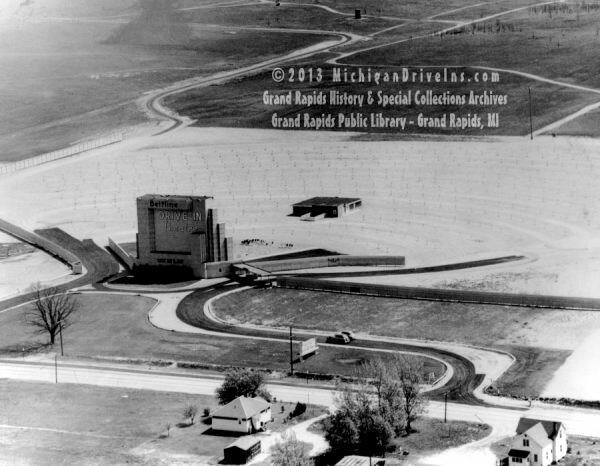 She says that she thinks that the drive-in property may have been farmland at one time because a lot of the ghosts look like theyre from the 1900s to the 1930s. 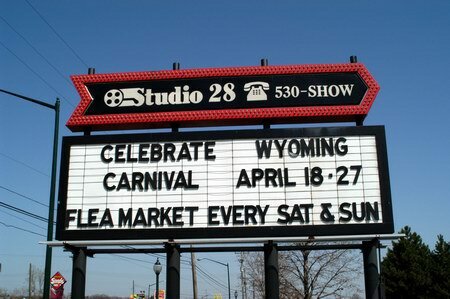 Theres also an indoor movie theatre called Studio 28 on 28th street there in Wyoming, Michigan, thats haunted by a few spirits, too. 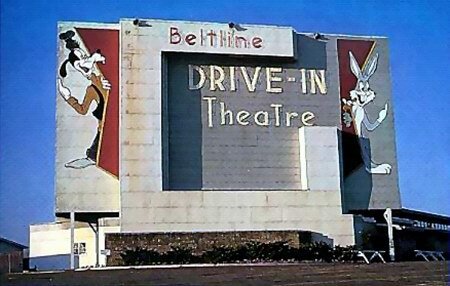 If anyone would like to share any stories about the Beltline Drive-in, or any other drive-in thats haunted, please email me! (Joseph 6-1-03). 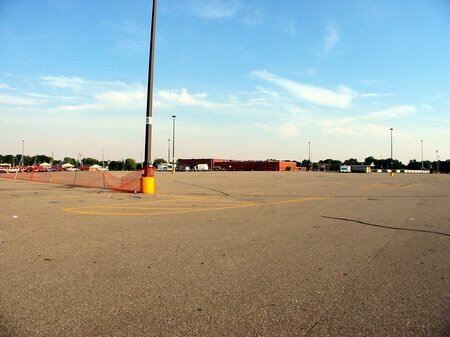 Gone, site is now Studio 28 indoor theater parking lot.